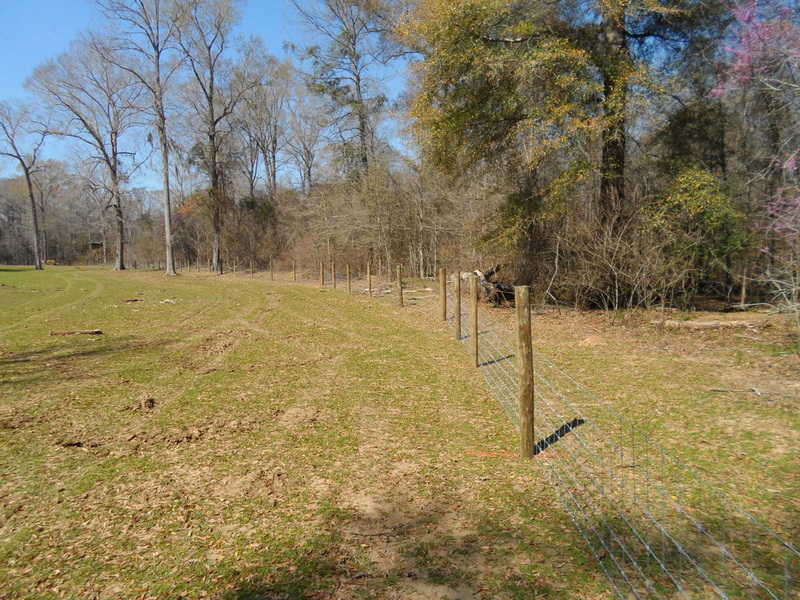 Double J Fencing is located in Newbern, Alabama and specializes in Livestock, Game, Hog, and Board Fencing. 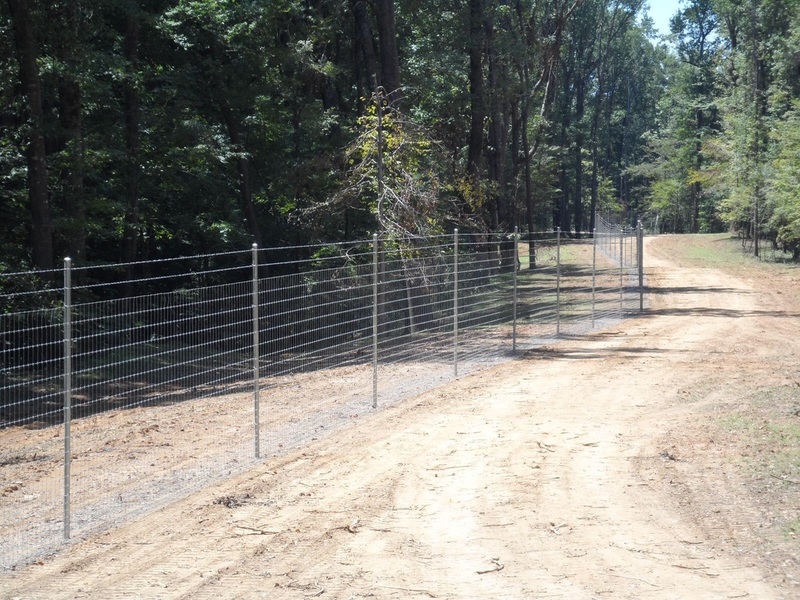 For over 16 years, we have been serving the southeast and have helped countless customers with all of their fencing needs. ​Customer service is our top priority so we offer a 10 year guarantee on materials and workmanship within the purpose of the fence. 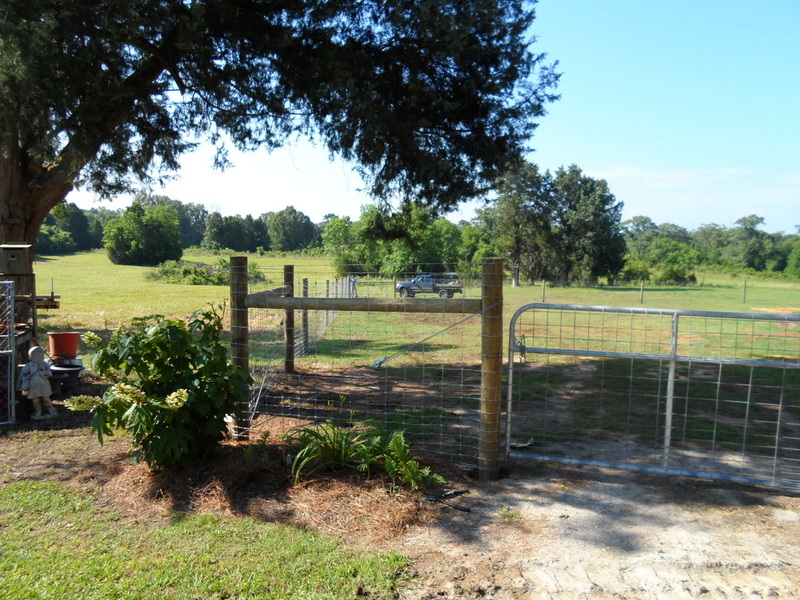 Double J Fencing promises quality fencing and great prices. Contact us today! 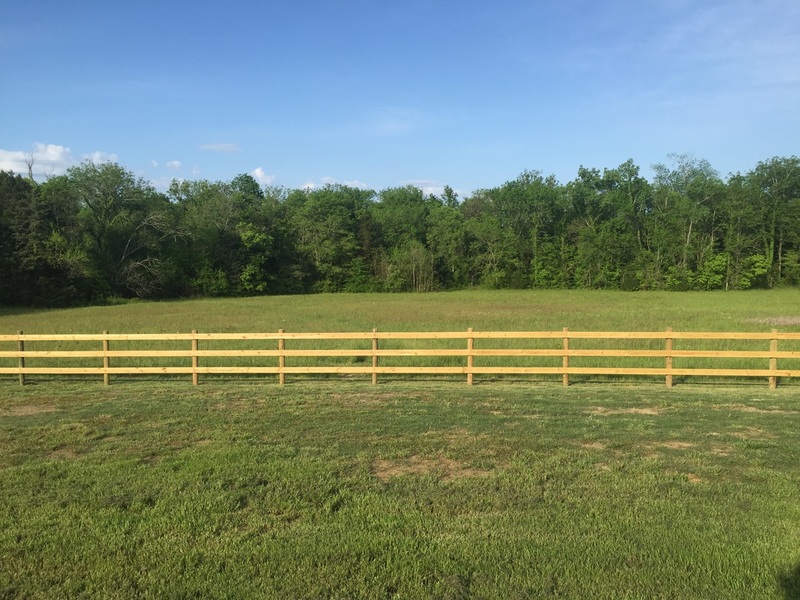 Give us a call today to get a FREE estimate on your next fence!